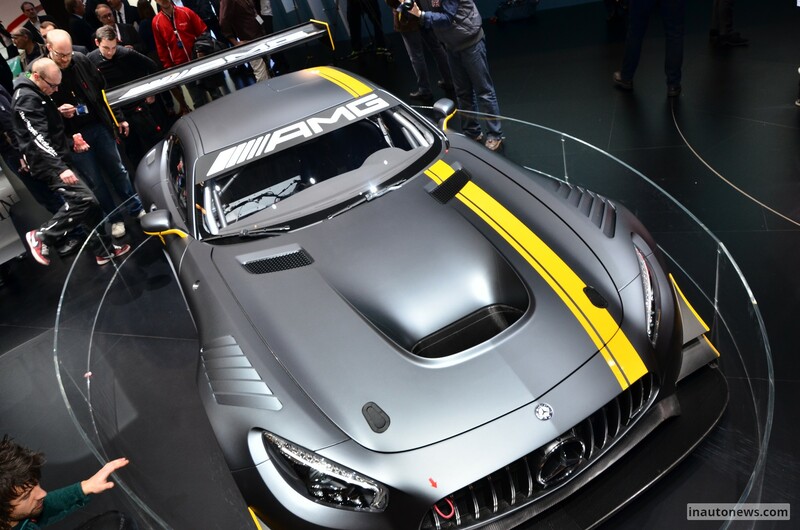 Behold the long-expected Mercedes-AMG GT3, the racing car which fully complies with the FIA GT3 regulations and which is tweaked with an aggressive body, beneath which stands a powerful engine. 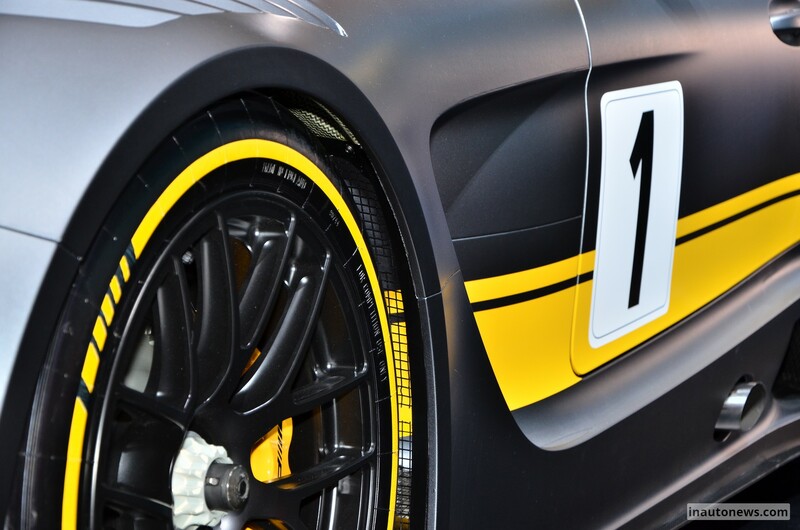 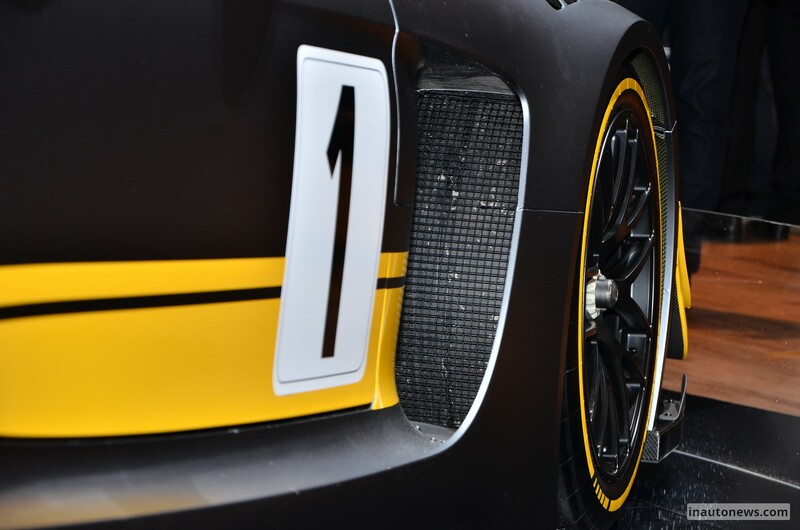 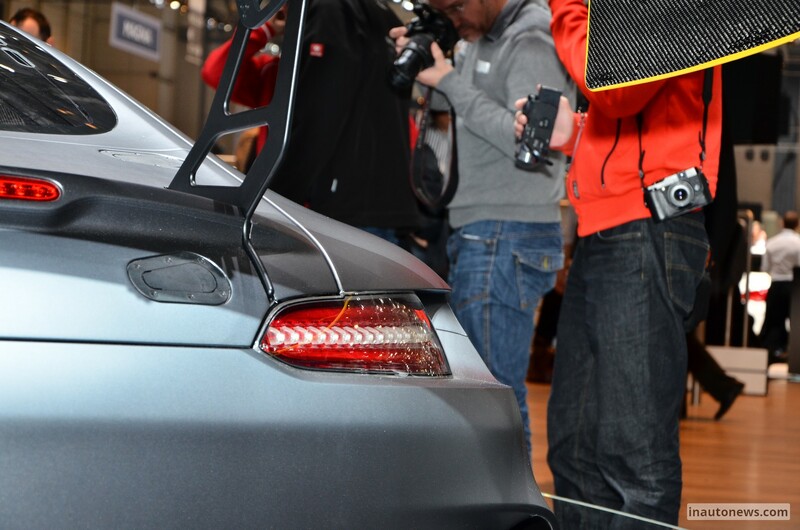 The racing car is now ready to tackle its competitors from the 2015 GT3 racing season. 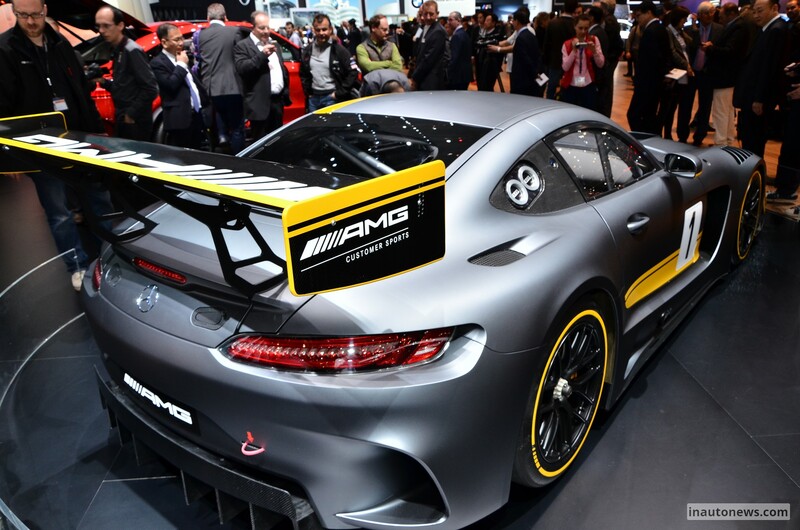 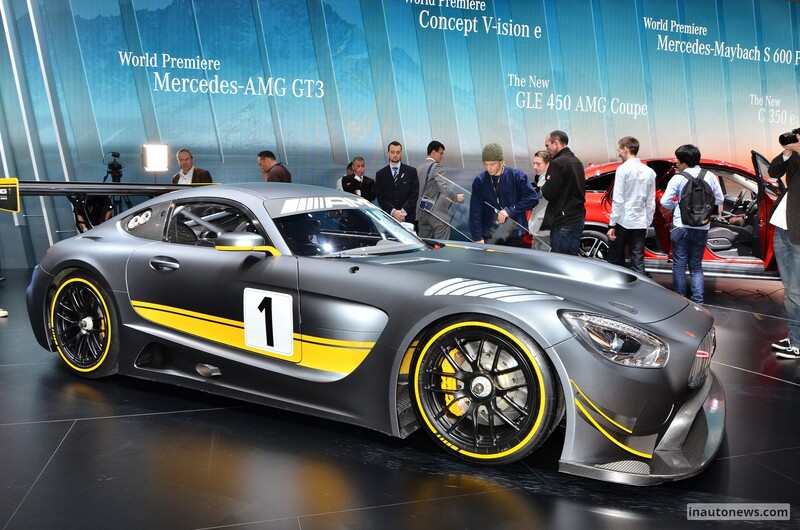 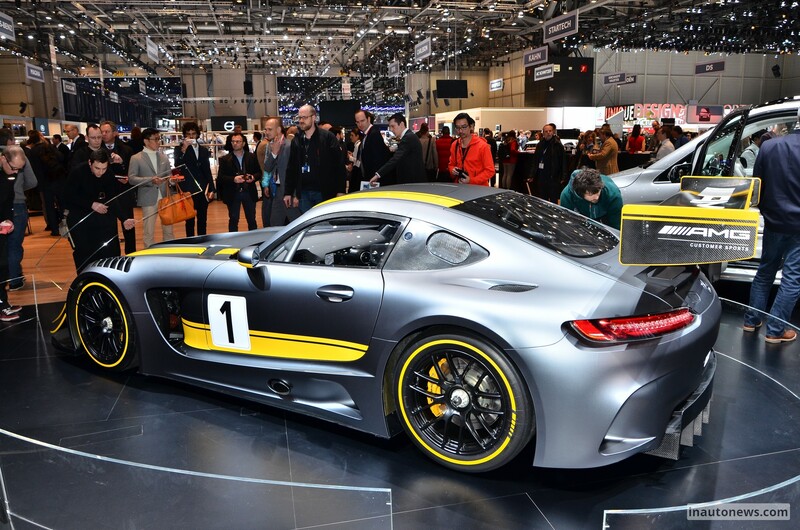 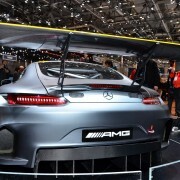 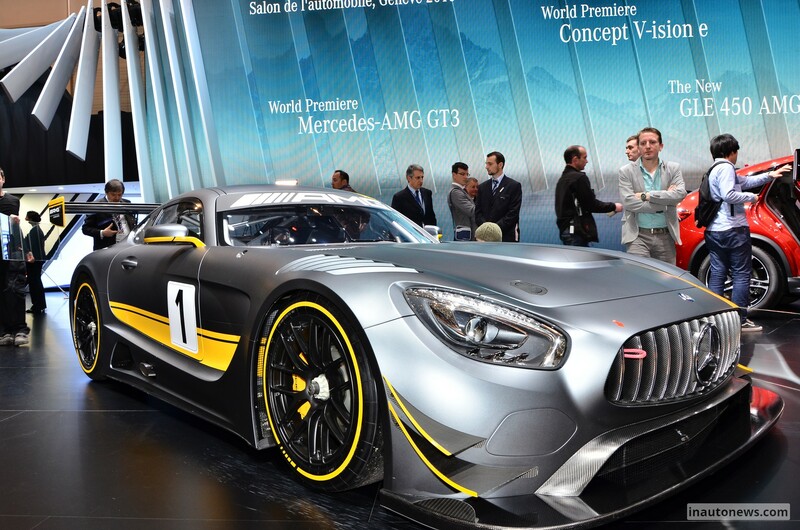 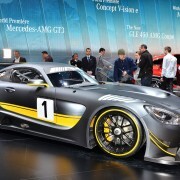 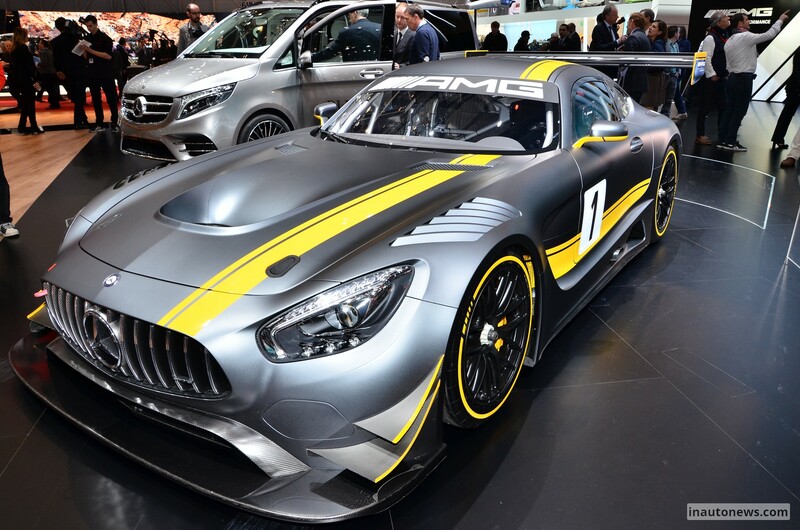 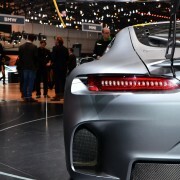 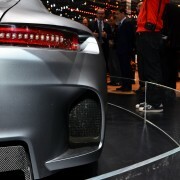 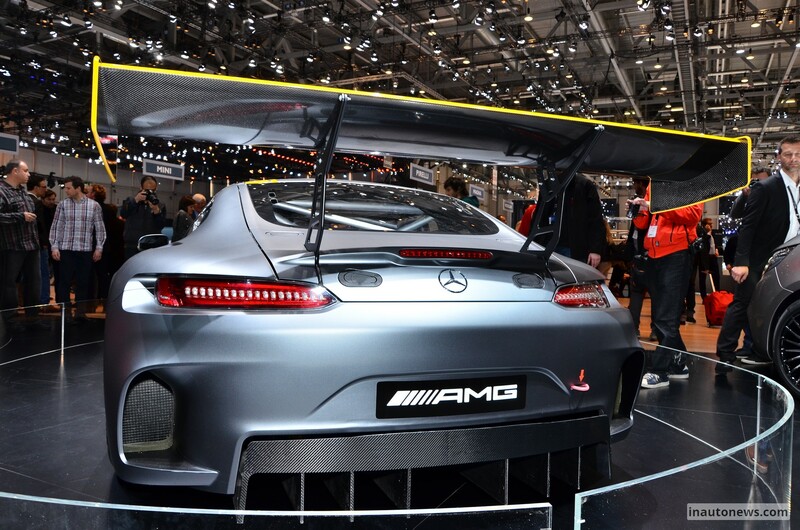 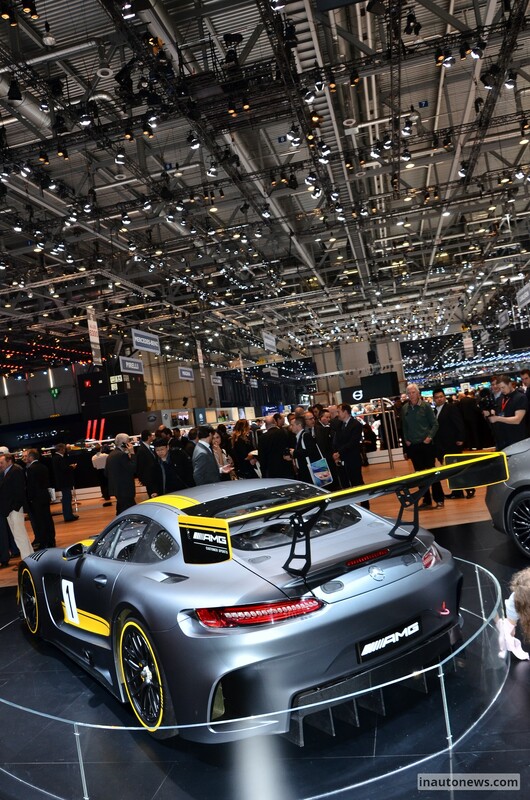 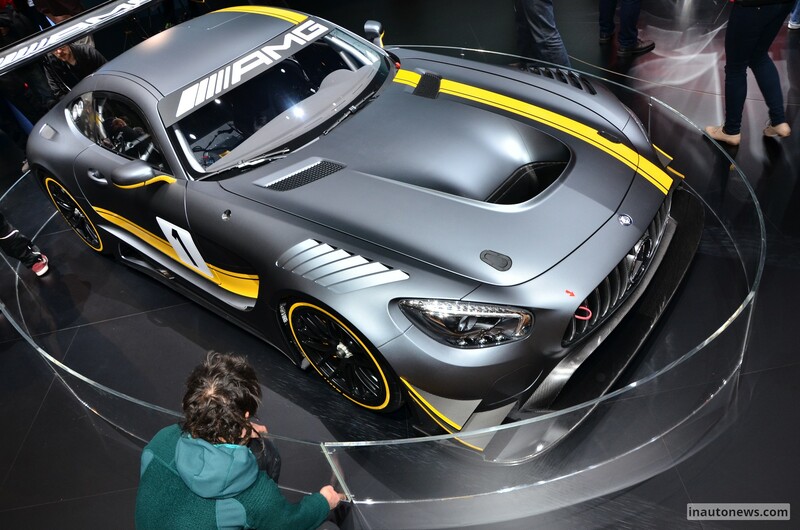 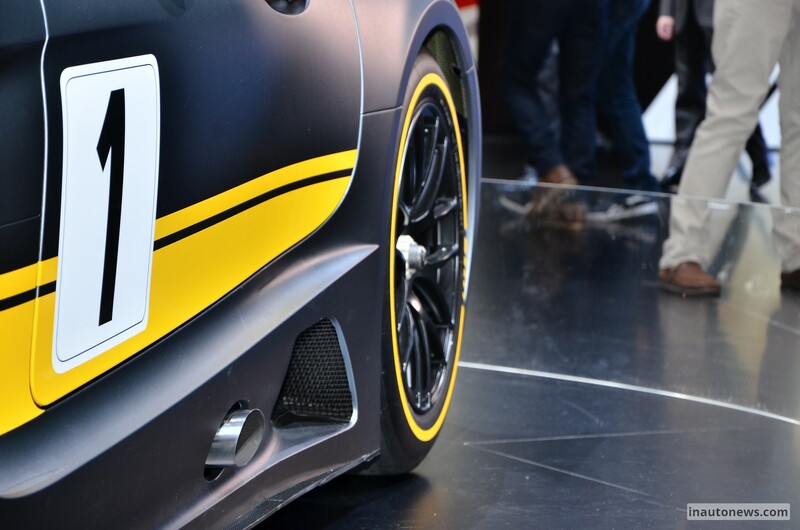 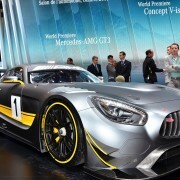 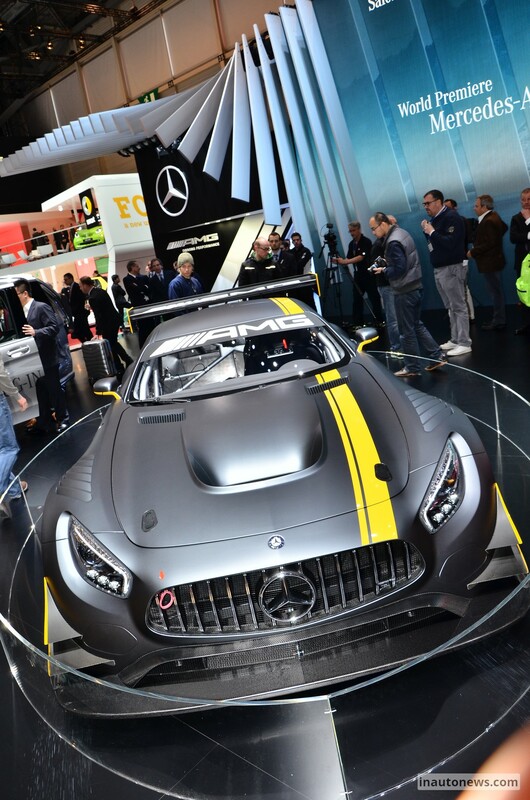 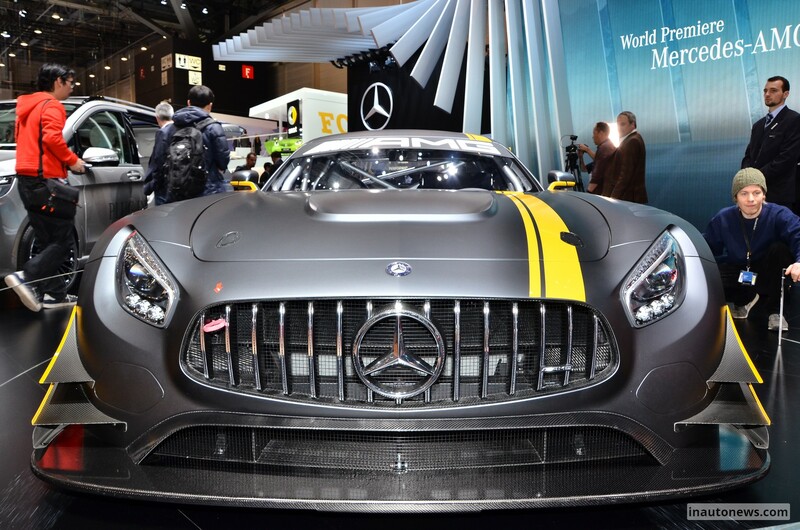 Now, the 2015 Geneva Motor Show is the perfect opportunity for Mercedes-AMG to officially pull the wraps off this perfect killing machine, the Mercedes-AMG GT3. 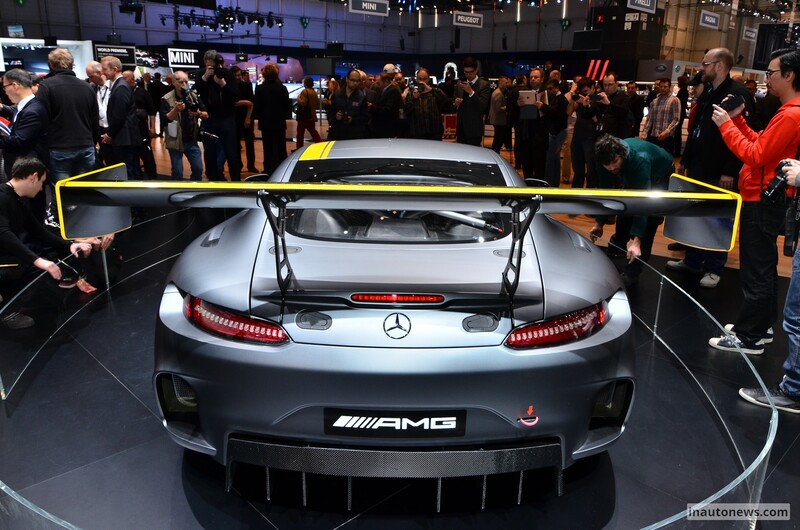 We are looking here at an aggressive body style, but since we are talking here about a track version, we have to admit its ingenuity in terms of visuals, which will improve the track performance. 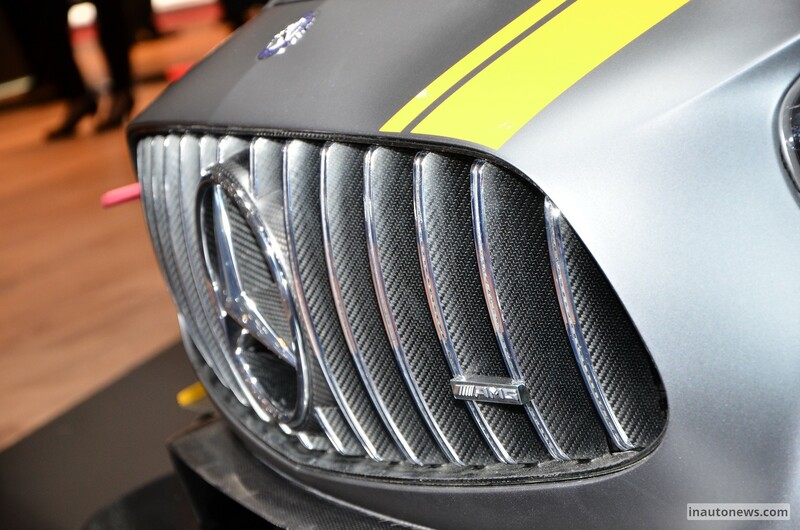 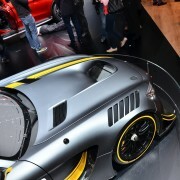 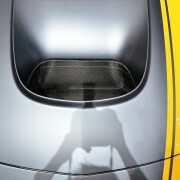 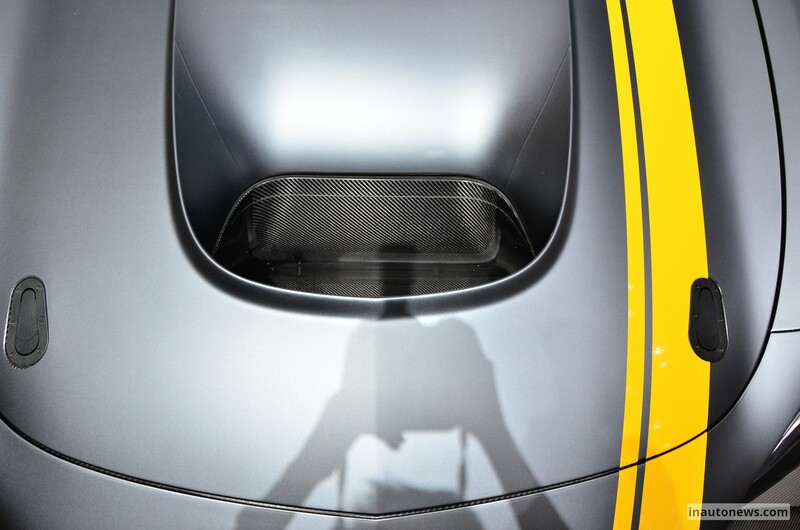 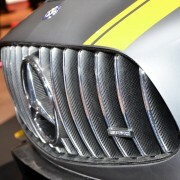 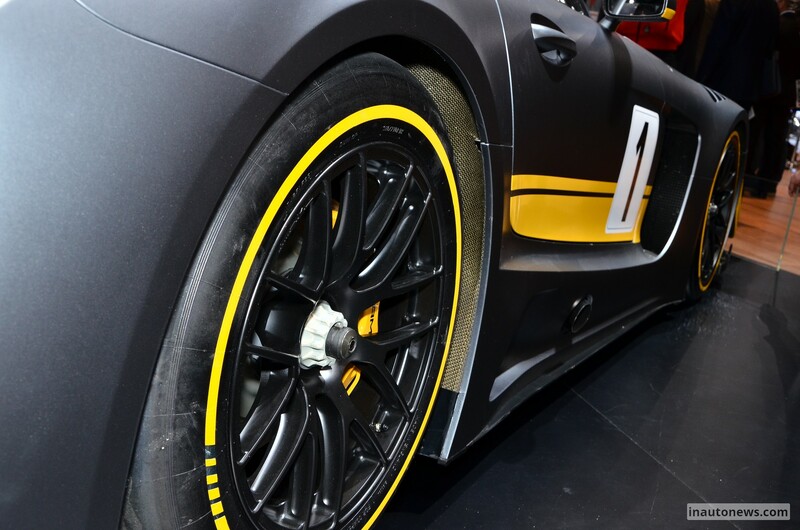 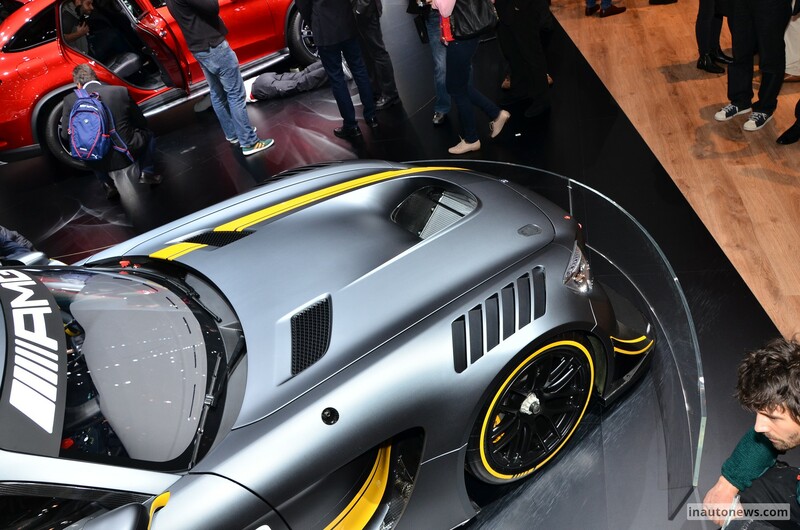 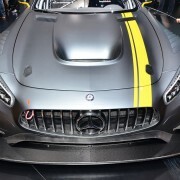 The carbon fiber body is coming with racing components, like ventilated front fenders, revised bumpers at the front and rear, new side skirts, wider rear wing and a few more. 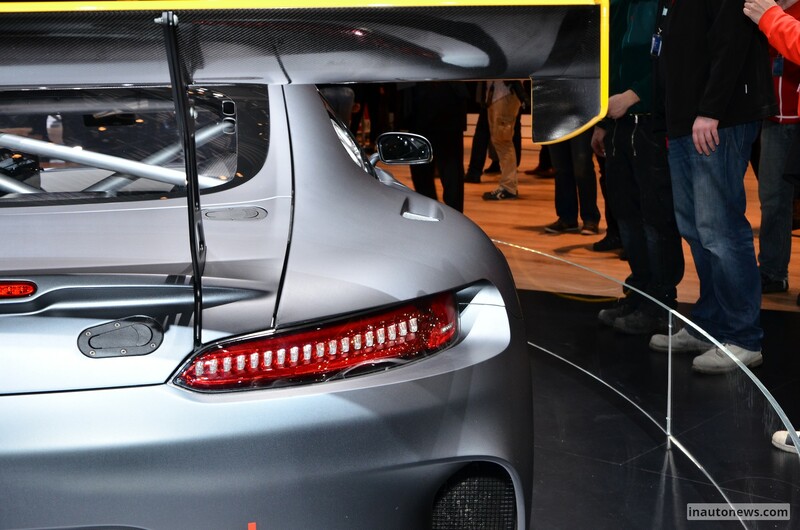 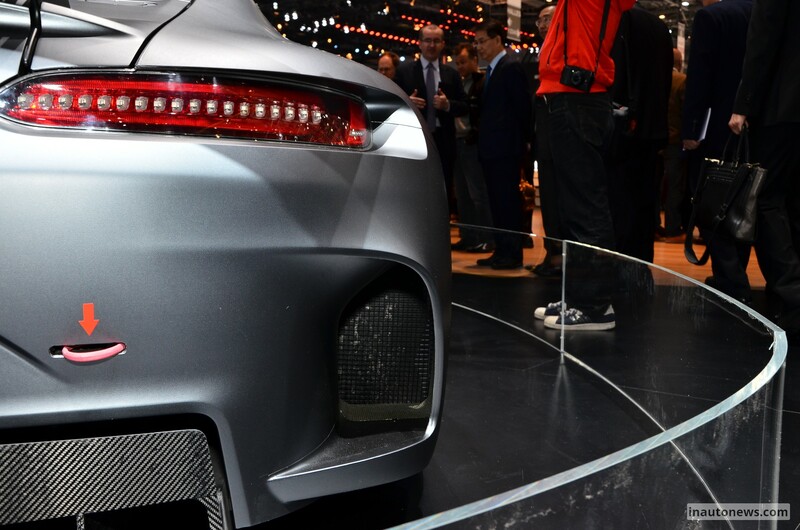 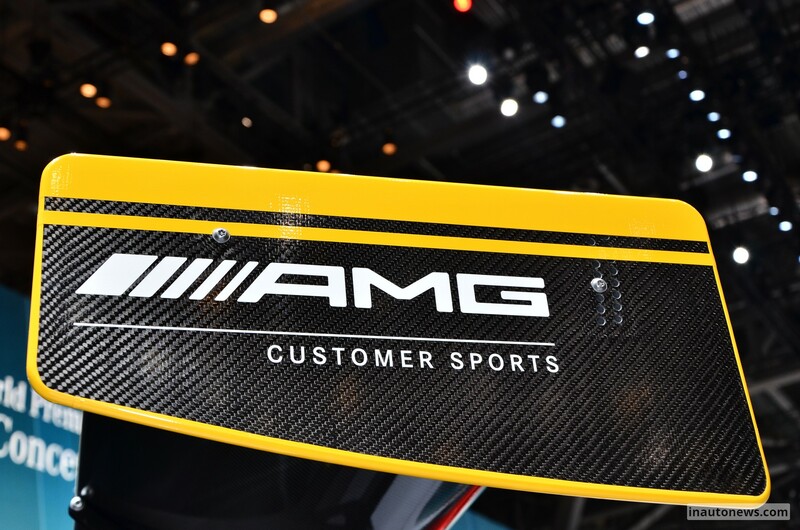 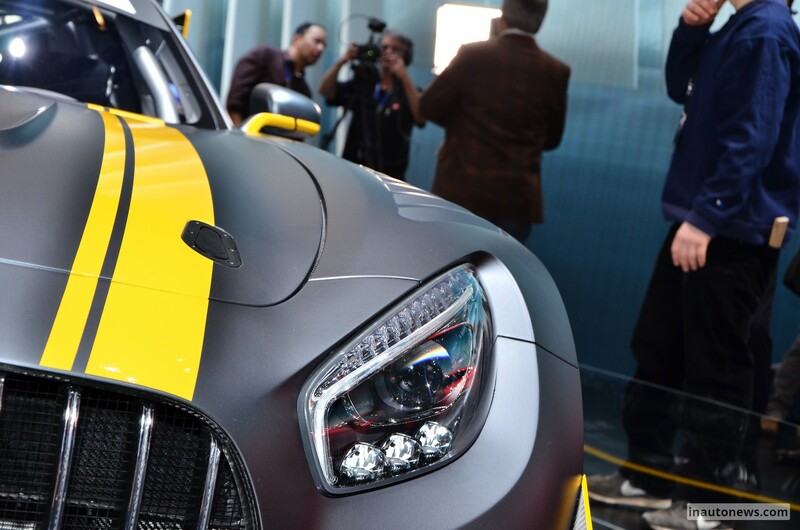 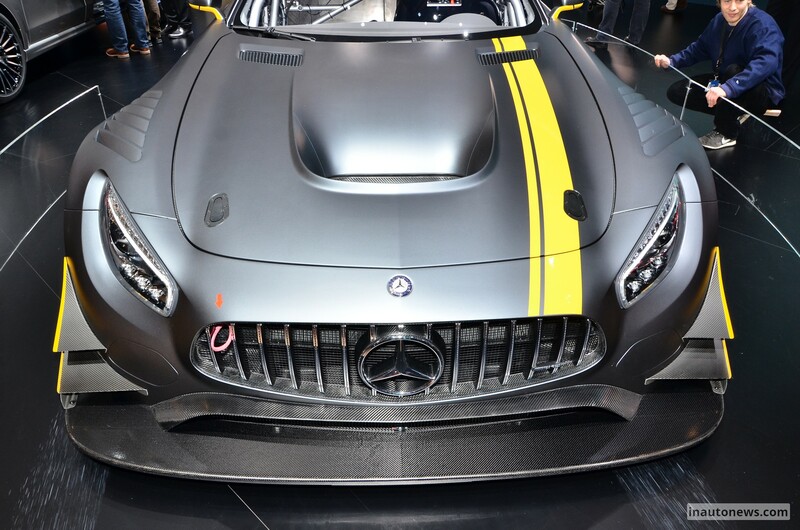 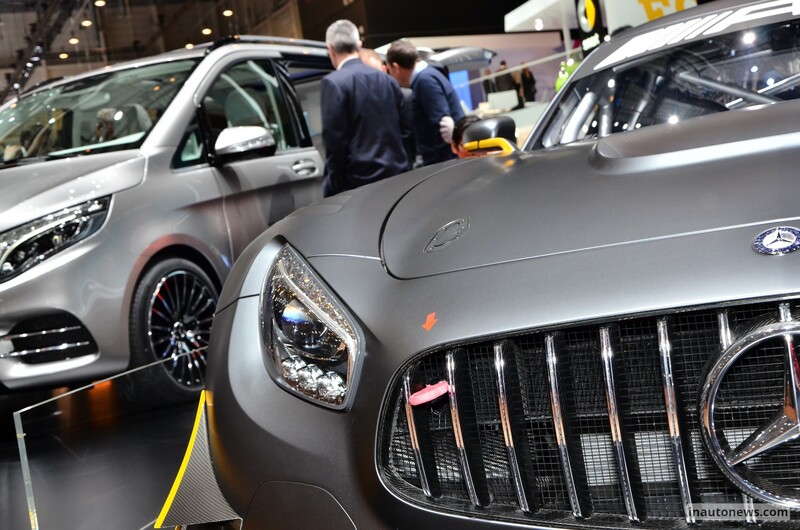 Inside, the 2016 Mercedes-AMG GT3 is also sporty, the model receiving the carbon fiber racing seats, the digital instrument cluster, steel roll cage and so on. 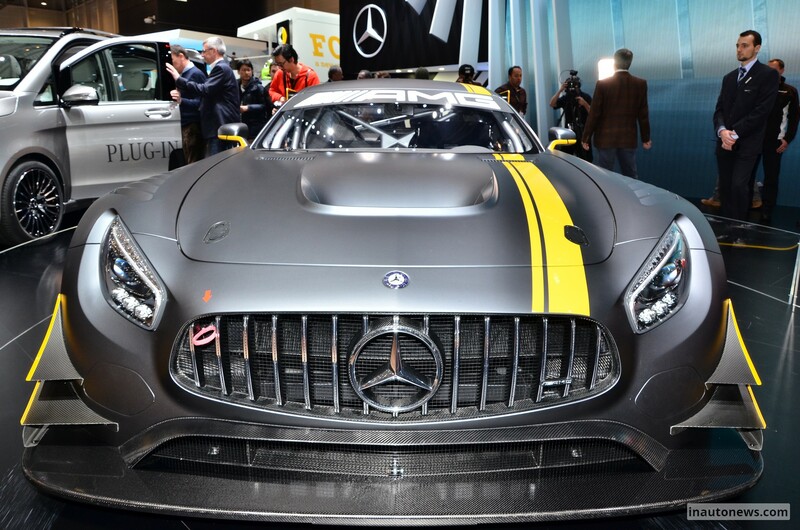 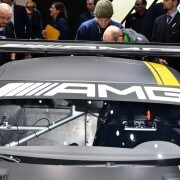 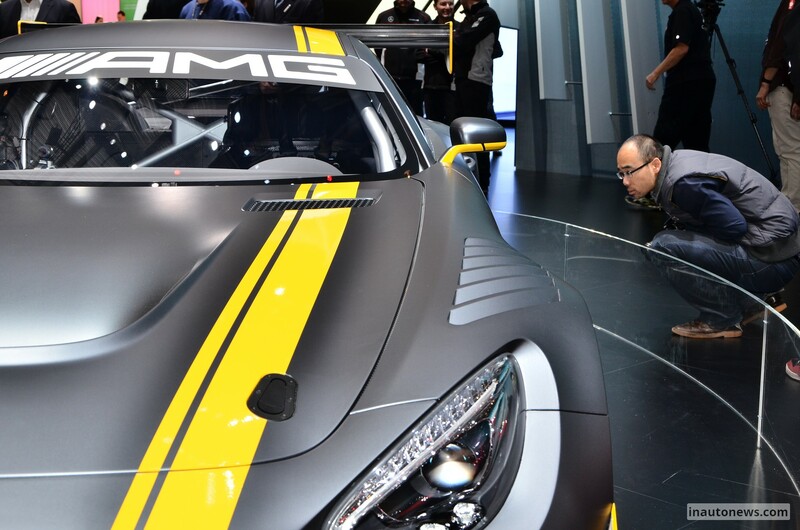 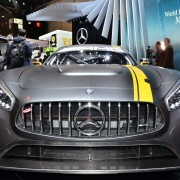 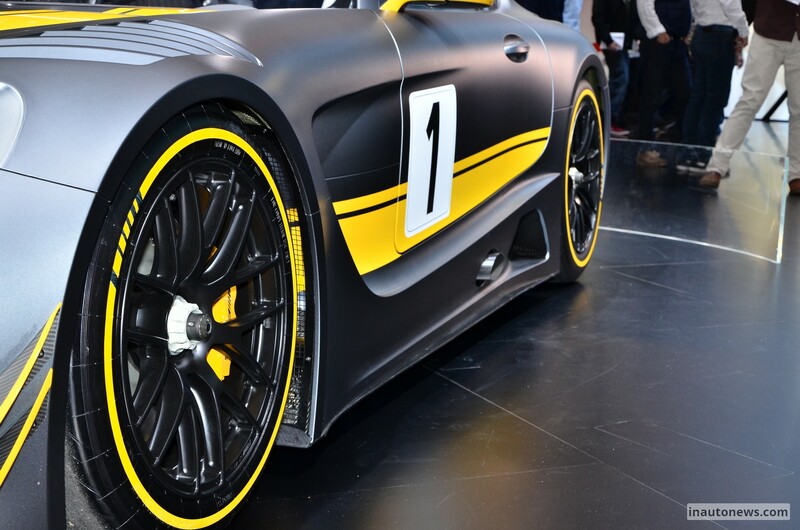 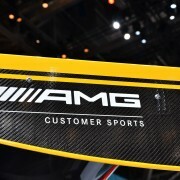 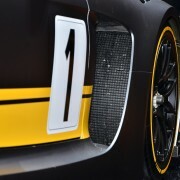 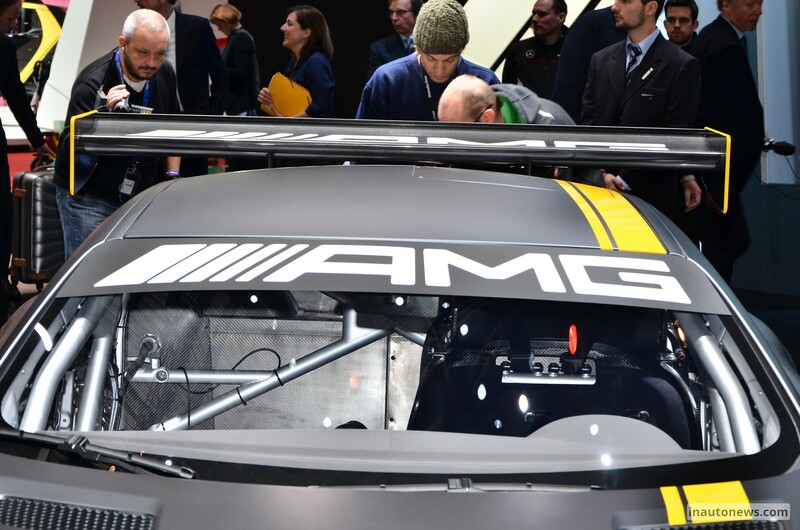 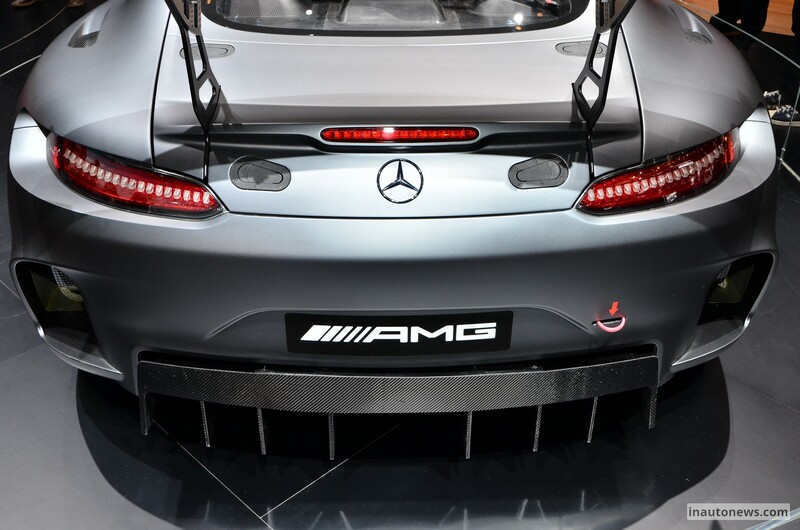 As expected, the 2016 Mercedes-AMG GT3 will pack a massive 6.3-liter V8 unit under the hood, replacing the stock 4.0-liter V8, which will definitely churn out a lot of power. 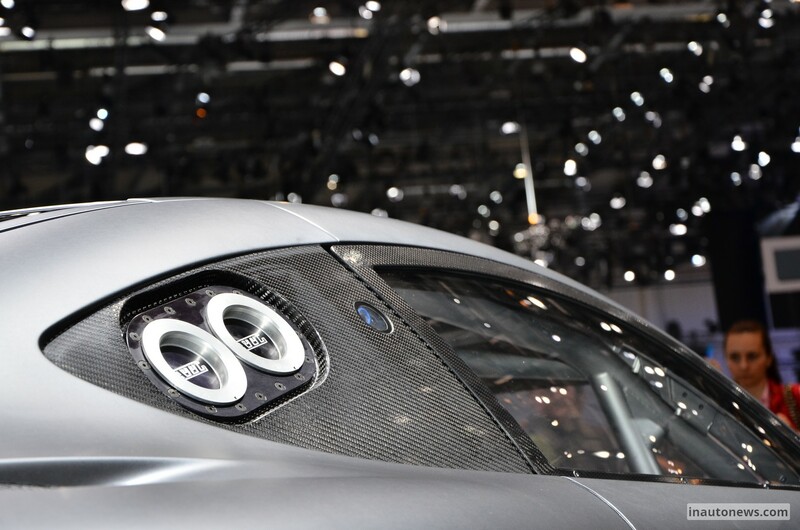 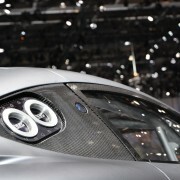 The unit is hooked to a 6-speed sequential racing transmission. 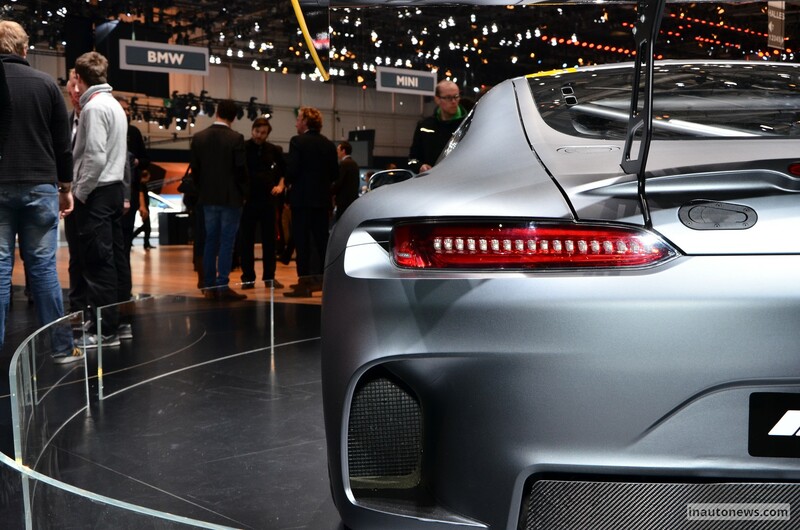 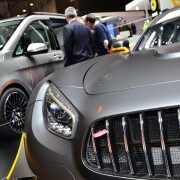 Unfortunately, no rumors on the kind of power it will come with, but soon enough, the German based carmaker will release the official details, along with the prices.